My husband just returned this morning from Vienna, Austria (his home town). And with that comes lot’s of goodies for LO and I! 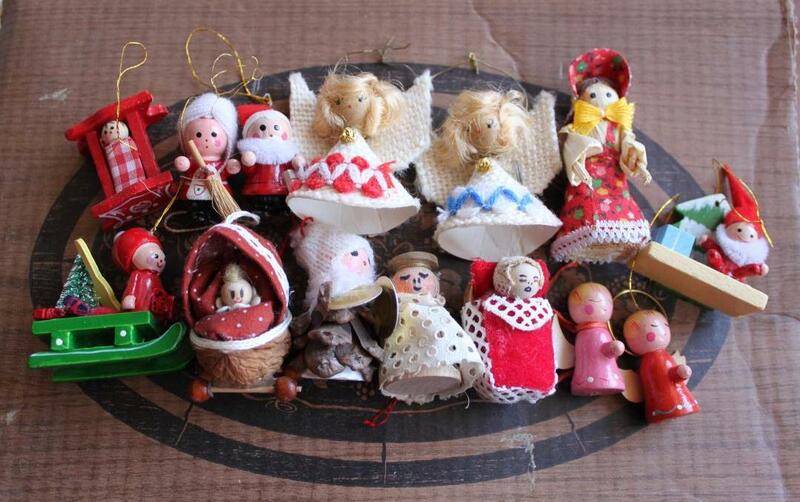 Don’t you just love these handmade ornaments? They were made by my husbands “Liselotte” (his Oma’s sister). In the old days, they used to hand-make all of the decorations for the trees and as a result the Christmas tree was called “Farmers Christmas Tree”. In the other photo, you will see a few bags of chocolate! 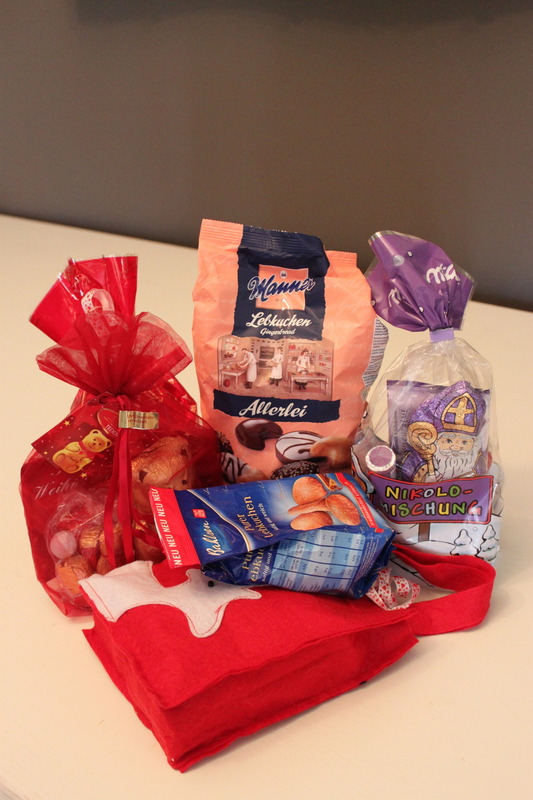 This is for St. Nicholas Day, which is celebrated on December 6th. Which means I have to hide them for another 3 weeks…ugh!